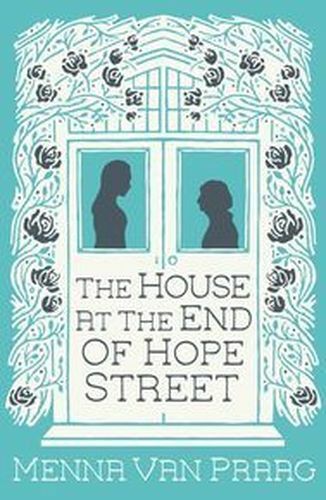 After Alba Ashby suffers the Worst Events of Her Life, she finds herself at the door of 11 Hope Street, Cambridge. There, a beautiful older woman named Peggy invites Alba to stay, on the house's usual conditions: she'll have 99 nights, and no more, to turn her life around. Once inside, Alba sees that 11 Hope Street is no ordinary place. Past residents include Virginia Woolf, Dorothy Parker, and Agatha Christie, who all stayed there when they, too, had lost hope. With the house's help, Alba decides to risk everything - and embarks on a journey that may even save her life.